The exuberant, exhilarating photographs of dogs underwater that have become a sensation From the water’s surface, it’s a simple exercise: a dog’s leap, a splash, and then a wet head surfacing with a ball, triumphant. But beneath the water is a chaotic ballet of bared teeth and bubbles, paddling paws, fur and ears billowing in the currents. From leaping Lab to diving Dachshund, the water is where a dog’s distinct personality shines through; some lounge in the current, paddling slowly, but others arch their bodies to cut through the water with the focus and determination of a shark. In more than eighty portraits, award-winning pet photographer and animal rights activist Seth Casteel captures new sides of our old friends with vibrant underwater photography that makes it impossible to look away. Each image bubbles with exuberance and life, a striking reminder that even in the most loveable and domesticated dog, there are more primal forces at work. In Underwater Dogs, Seth Casteel gives playful and energetic testament to the rough-and-tumble joy that our dogs bring into our lives. Included in O, The Oprah Magazine’s holiday gift guide, Entertainment Weekly’s best-selling gift books list, and The Star-Ledger’s holiday gift guide. 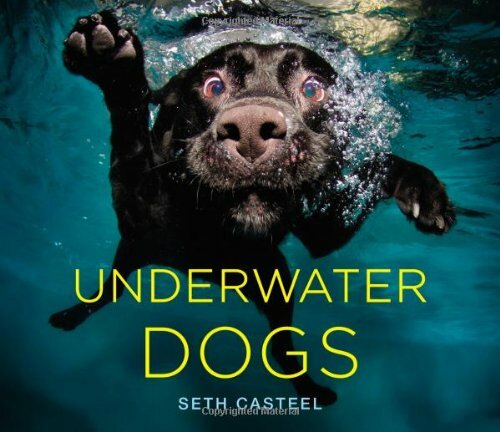 Seth Casteel is an award-winning photographer and the creator of the national bestseller Underwater Dogs and Underwater Puppies. His series of underwater dog photographs have brought him all over the world attention, entertaining and bewildering millions of animal lovers. As an established member of the animal rescue community, Seth has been recognized by TIME Magazine, The Lately Show, and The Humane Society of the USA for his efforts, and his underwater dog photographs have been featured in The New York Times, on Animal Planet, and in hundreds of different outlets. He lives in California. 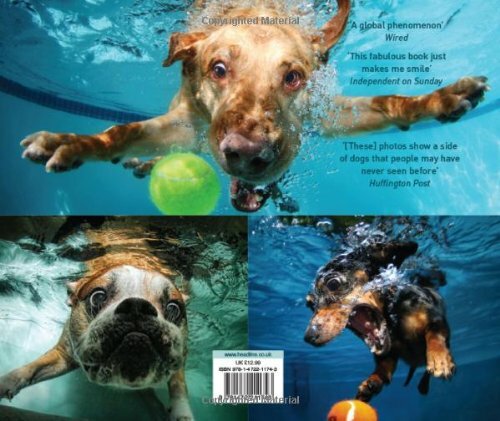 The exuberant, exhilarating photographs of dogs underwater that experience turn into a sensation From the water’s surface, it is a easy exercise: a dog’s leap, a splash, after which a wet head surfacing with a ball, triumphant. But beneath the water is a chaotic ballet of bared teeth and bubbles, paddling paws, fur and ears billowing within the currents. From leaping Lab to diving Dachshund, the water is where a dog’s distinct personality shines through; some front room within the current, paddling slowly, but others arch their bodies to chop in the course of the water with the focal point and determination of a shark. 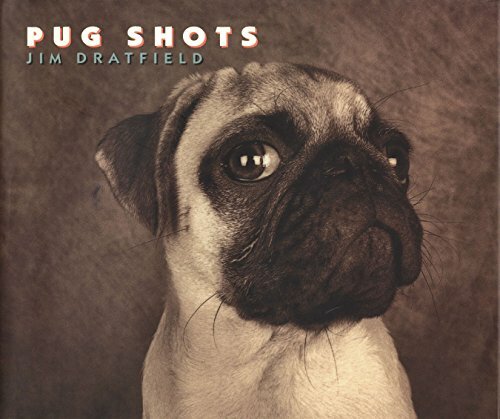 In additional than eighty portraits, award-winning pet photographer and animal rights activist Seth Casteel captures new sides of our old friends with vibrant underwater photography that makes it inconceivable to appear away. 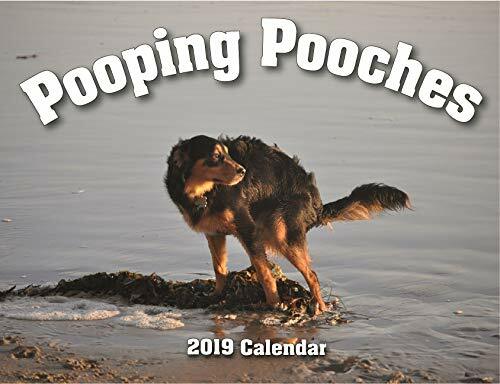 Each and every image bubbles with exuberance and life, a striking reminder that even in essentially the most loveable and domesticated dog, there are more primal forces at work. 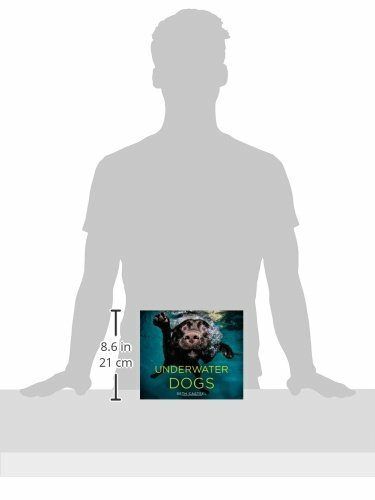 In Underwater Dogs, Seth Casteel gives playful and full of life testament to the rough-and-tumble joy that our dogs bring into our lives.